No account maintenance and transaction fees. 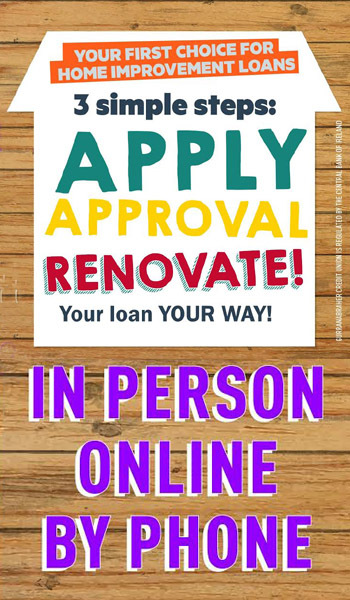 Create PayPal account to connect to your Freedom Home Improvement Account to help with online shopping for materials. 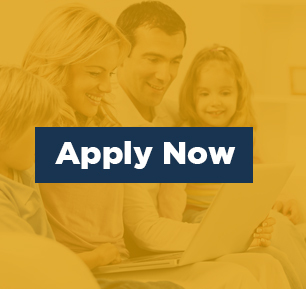 Access to a low cost home improvement loan (based on your savings).